St. Gertrude Old Church can be on your route by default, the guests' recommendation is to visit this restaurant. Try Italian cuisine here. The cooks here prepare tasty pizza, pasta and salads. 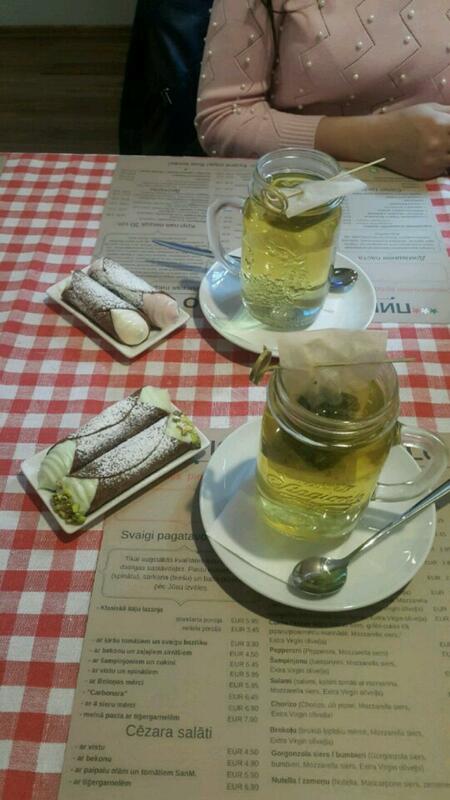 Nicely cooked cannolis are what Piccolo Uno offers you. It might be good to enjoy delicious wine. When coming to this place, drink great coffee. The warm atmosphere of this spot makes guests feel relaxed and have a nice time. Most reviewers consider the staff cute. If you want to experience fabulous service, you should go to this restaurant. A lot of people find that the dishes have attractive prices. 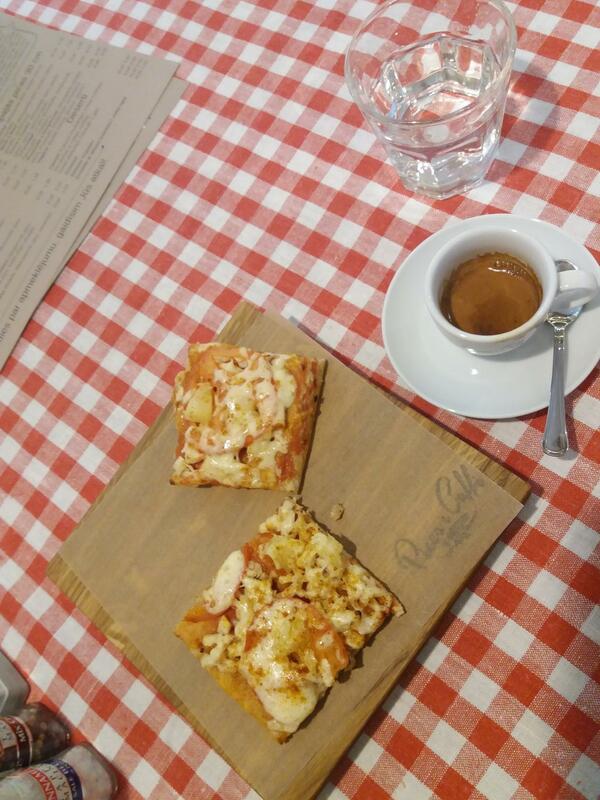 TripAdvisor users rated Piccolo Uno 4.5 out of 5. Great italian place. Kind service. 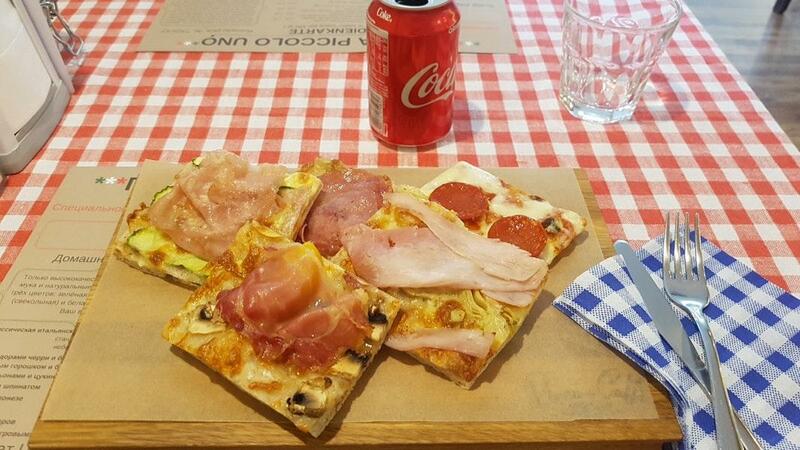 Wonderful pizzas and Italian atmosphere.